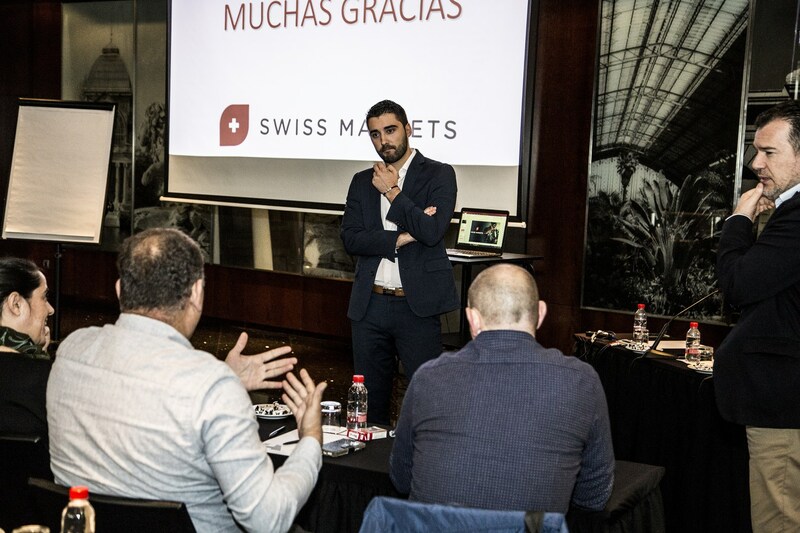 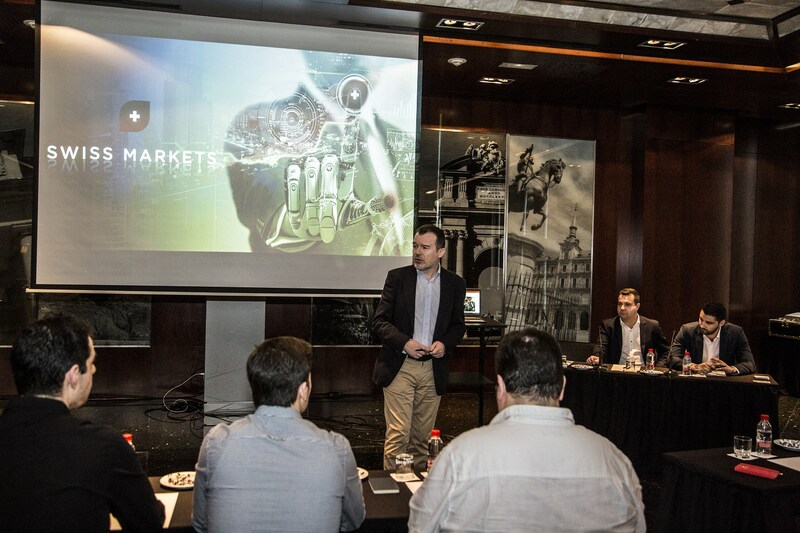 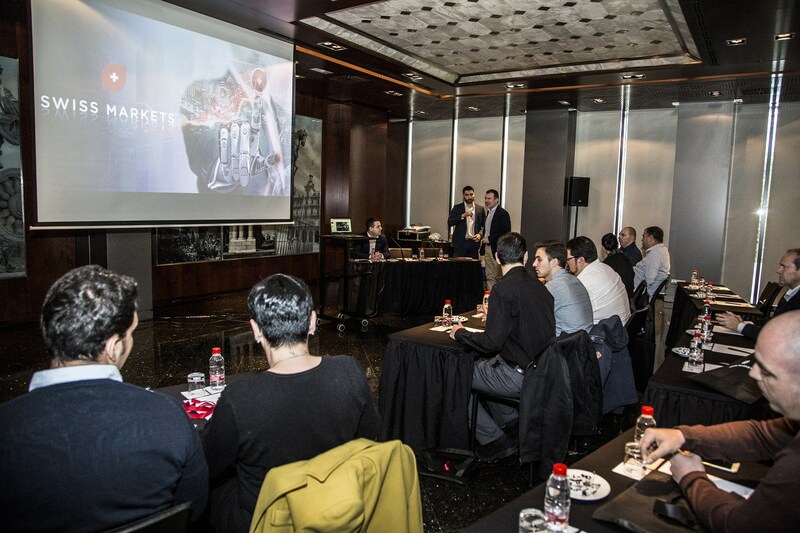 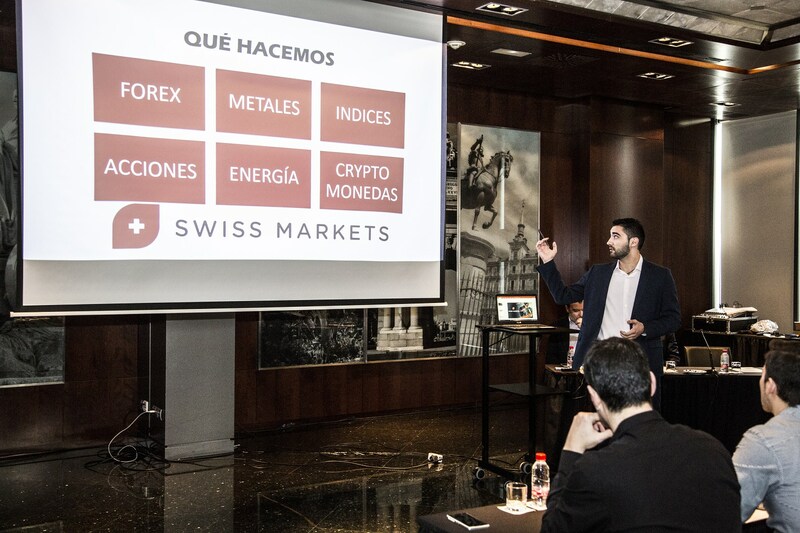 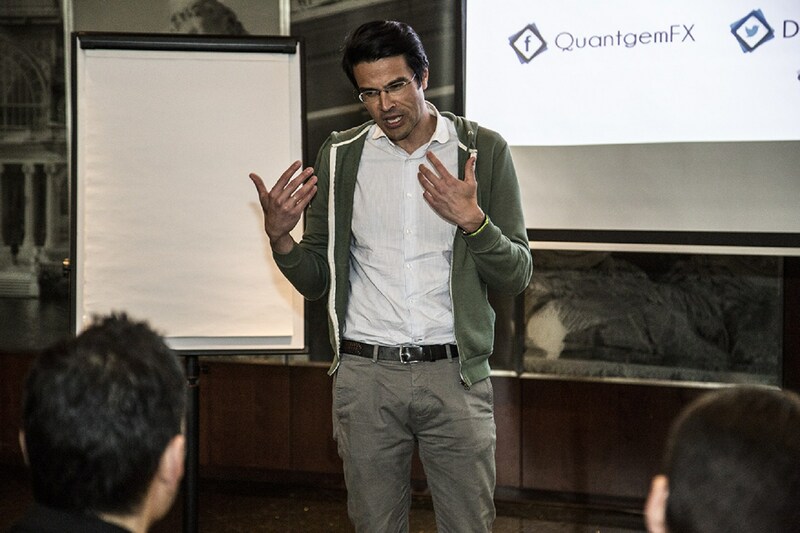 Our latest event in Madrid was another great success, with attendees keen to hear more about Swiss Markets intuitive products and platforms. 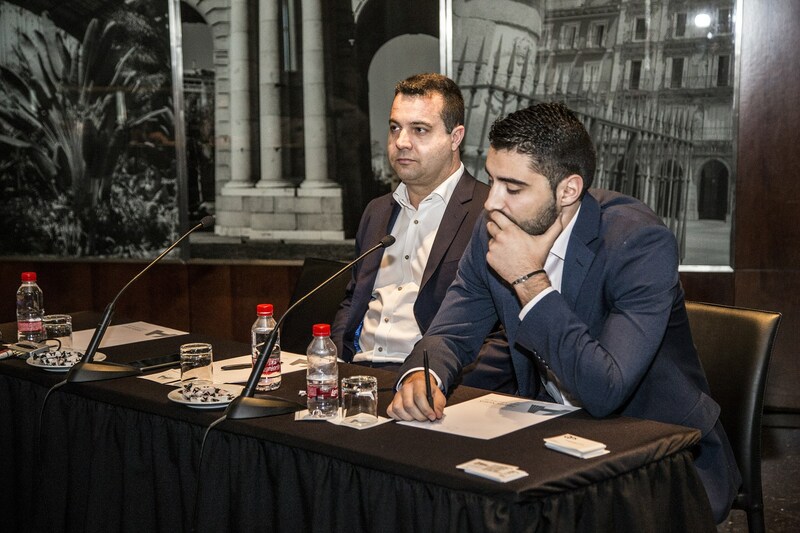 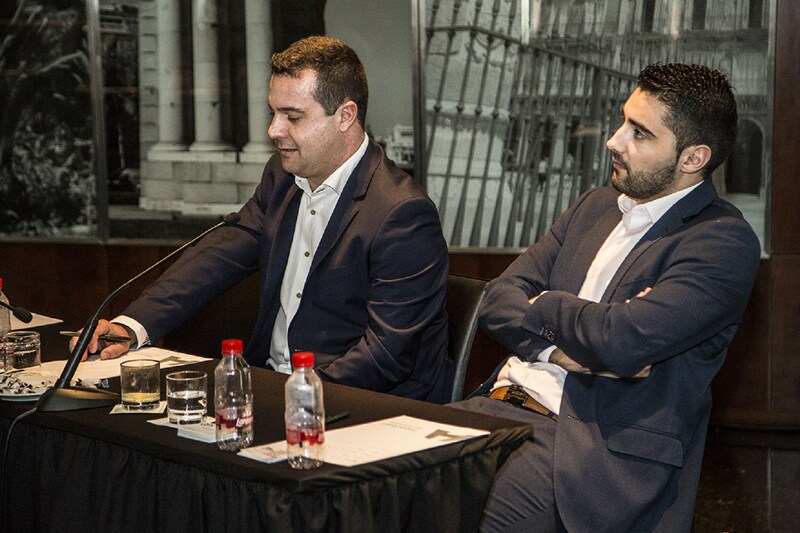 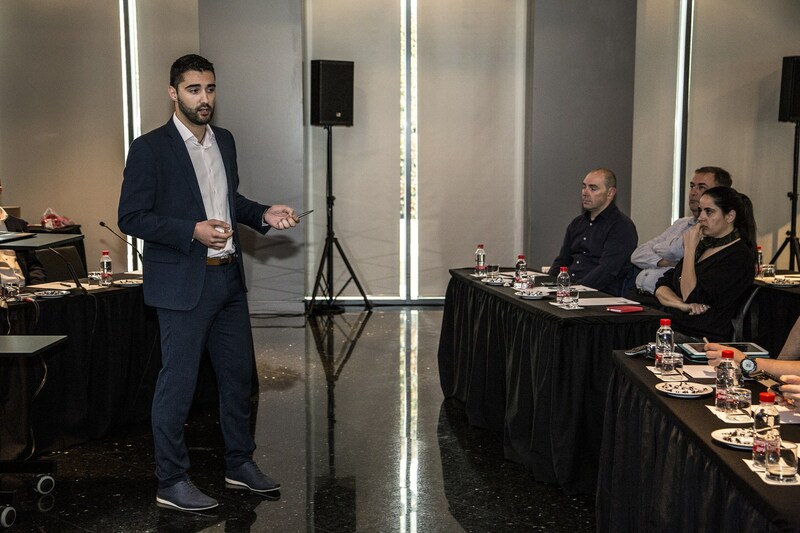 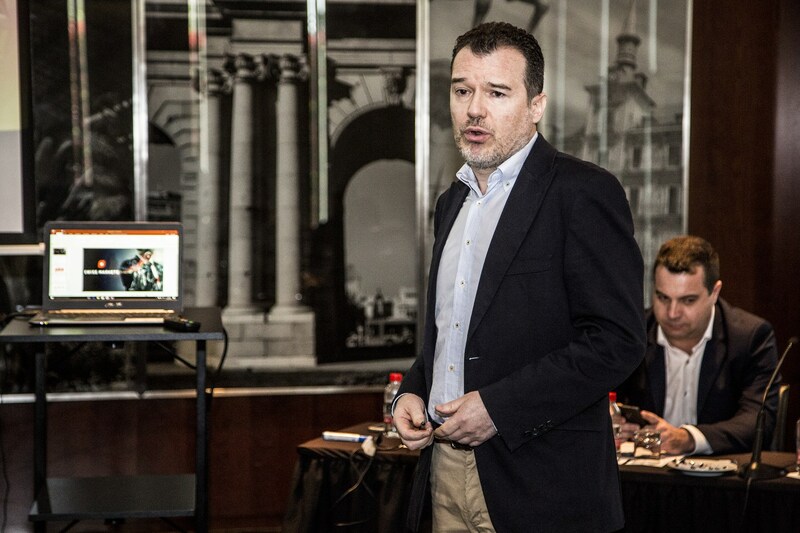 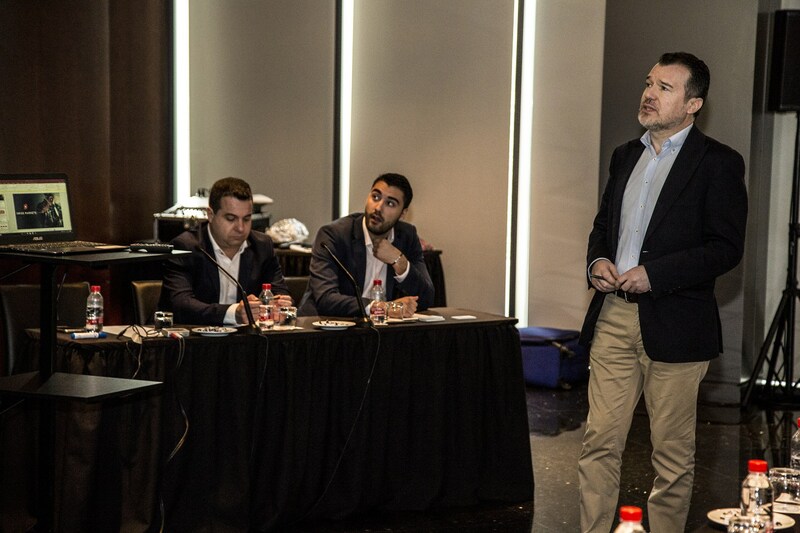 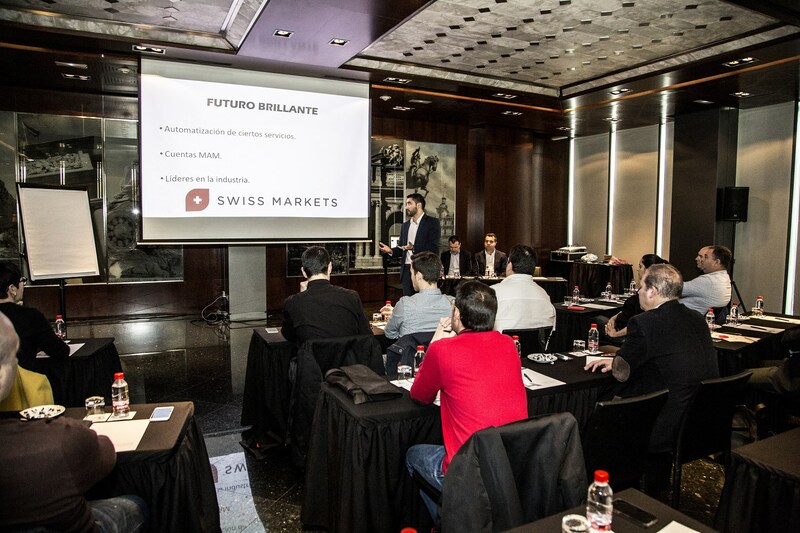 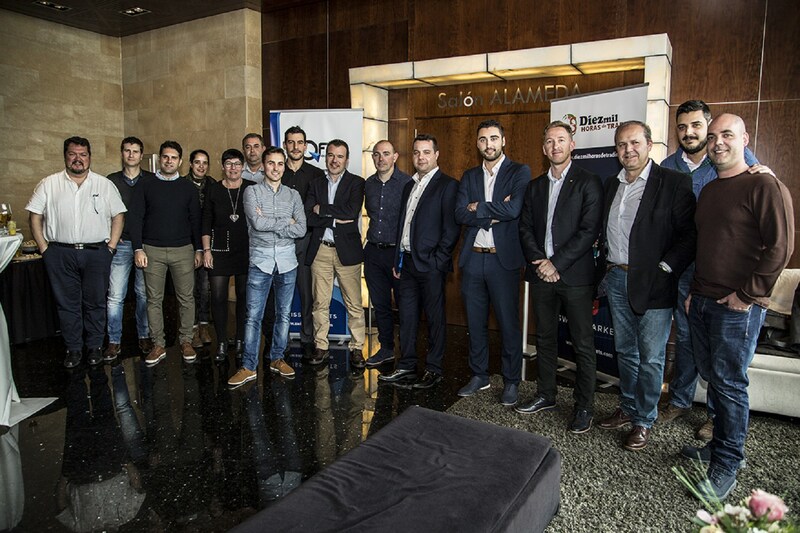 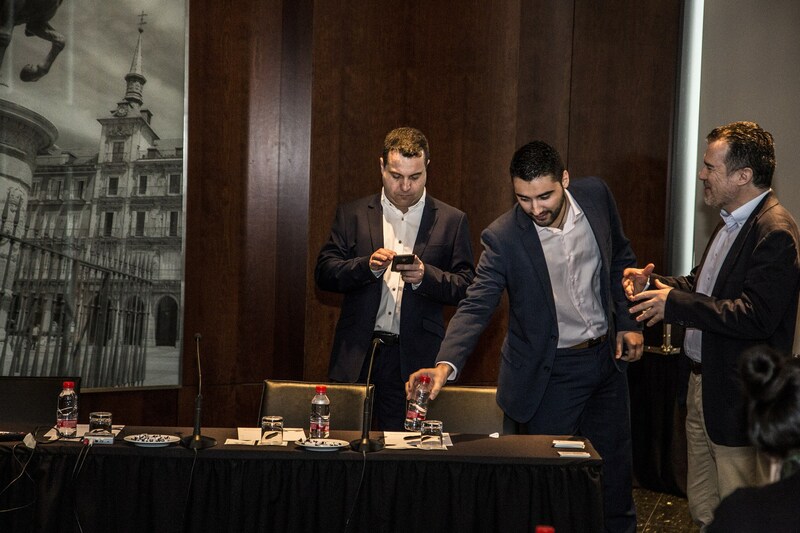 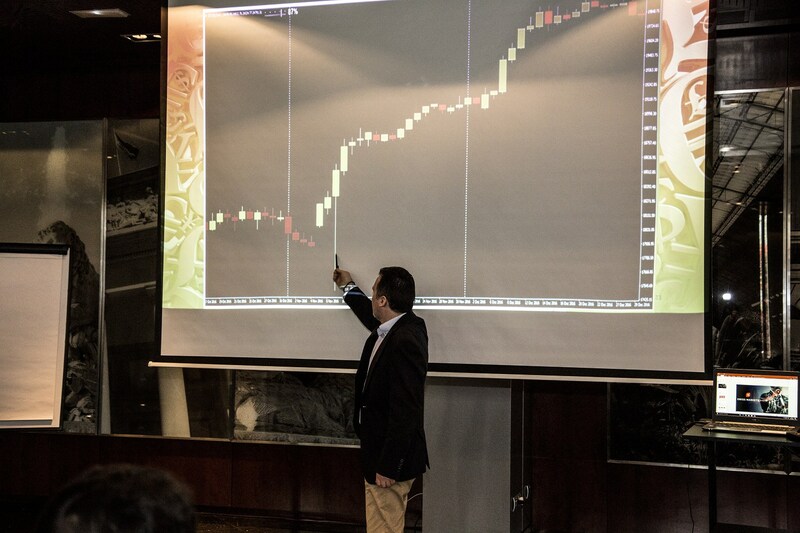 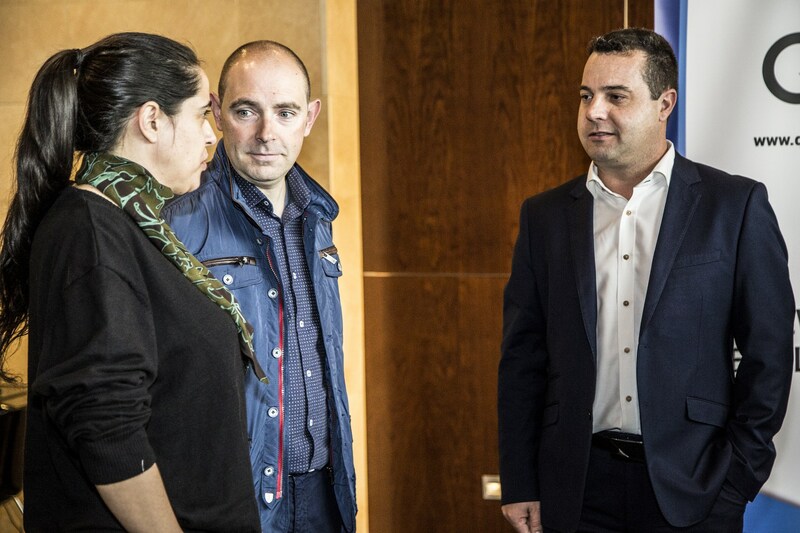 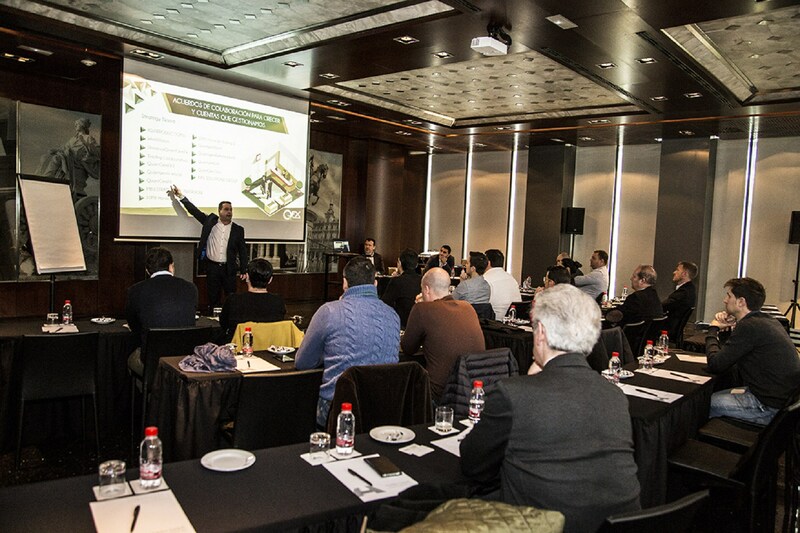 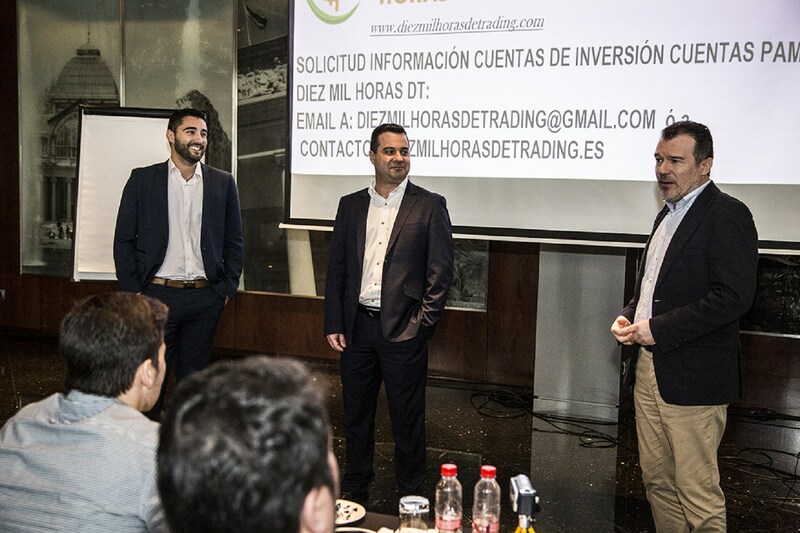 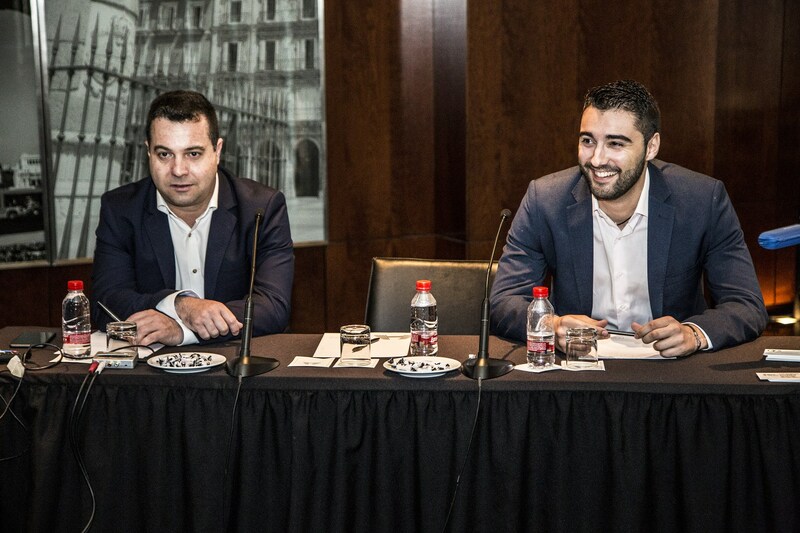 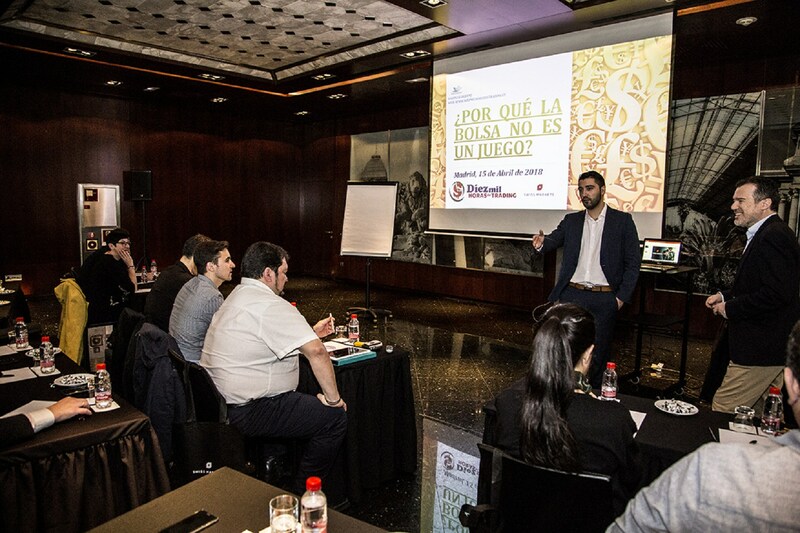 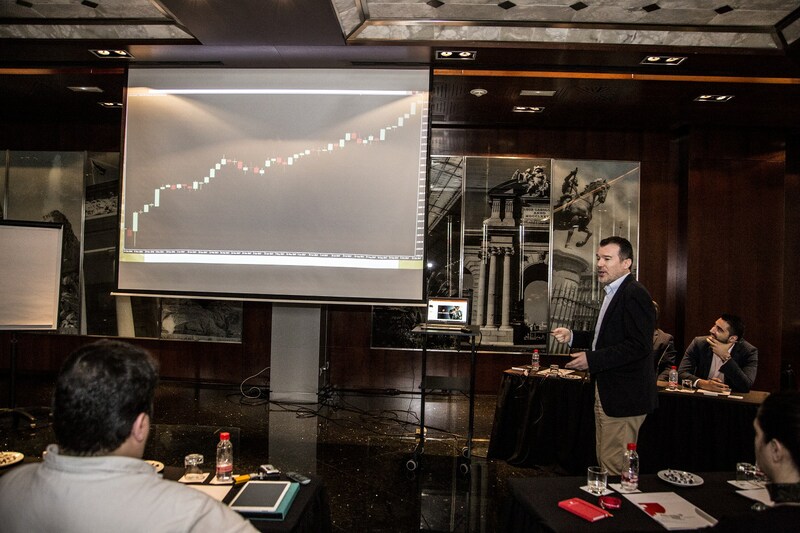 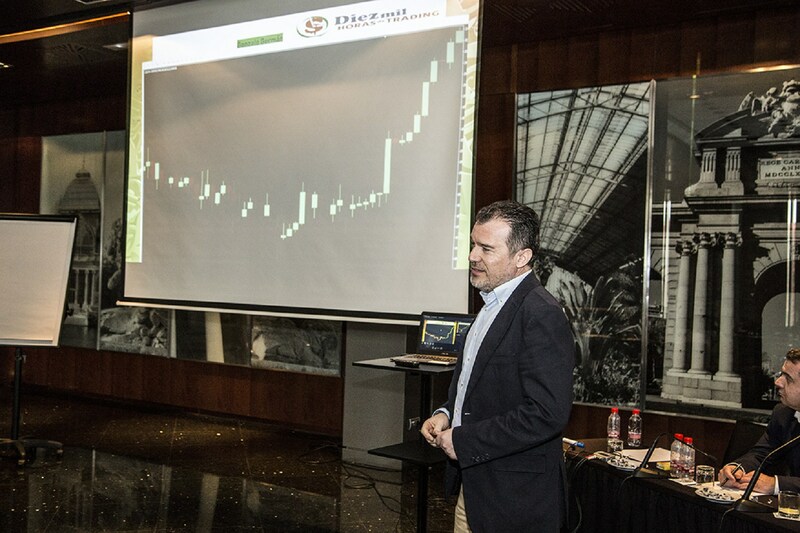 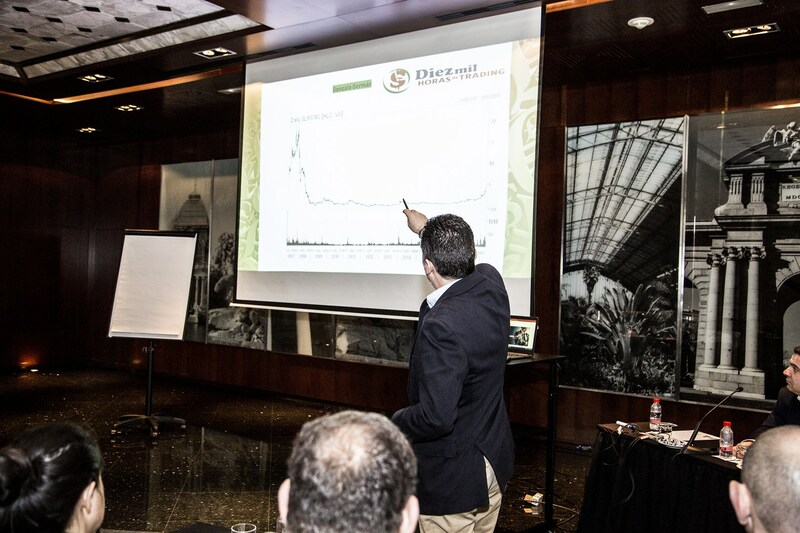 The seminar took place in Madrid, Spain and was hosted by our Spanish Business Development Manager. 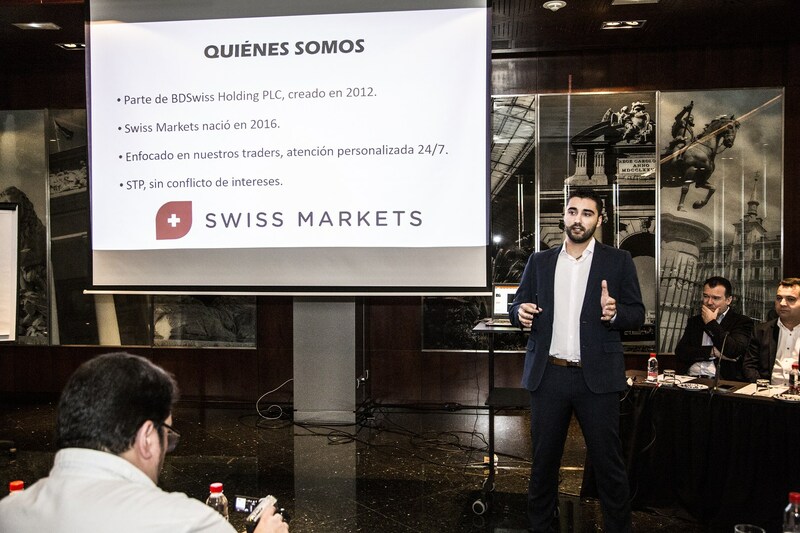 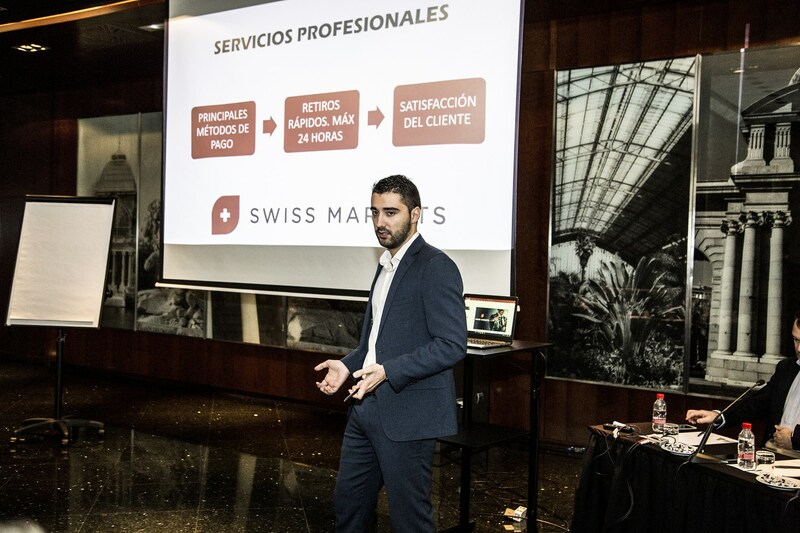 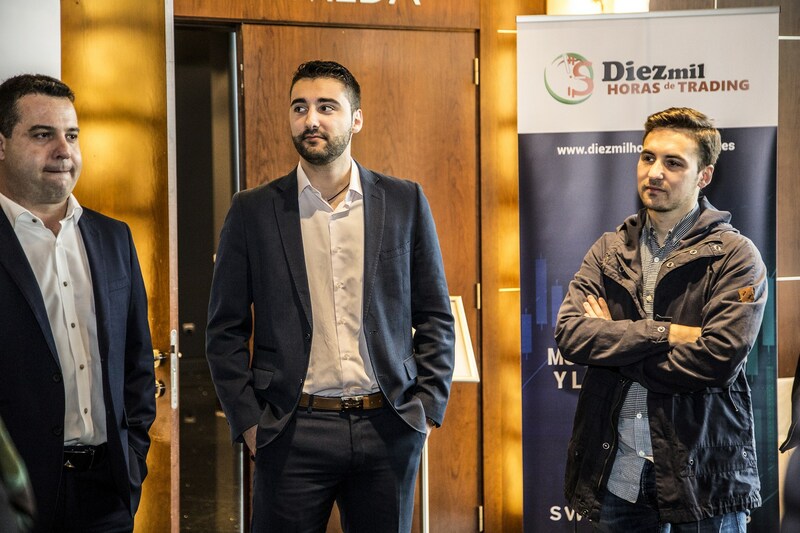 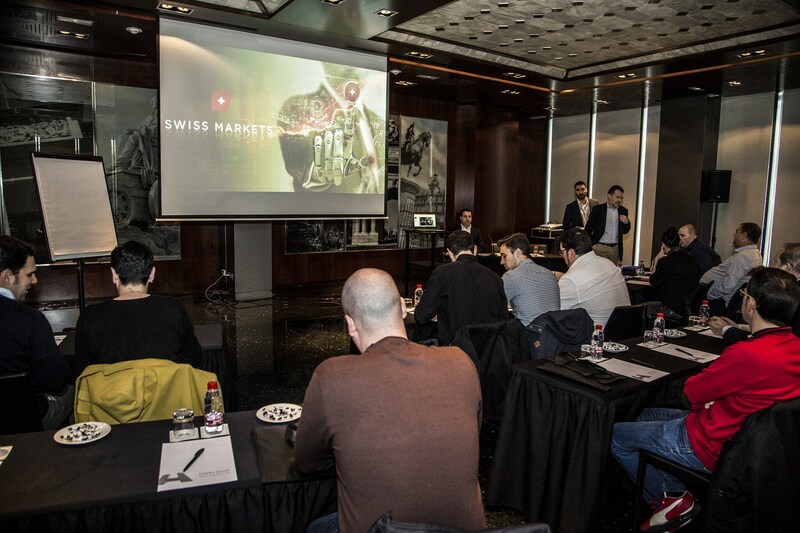 The event enjoyed a great turnout and has helped solidify Swiss Markets’ presence in Spain.